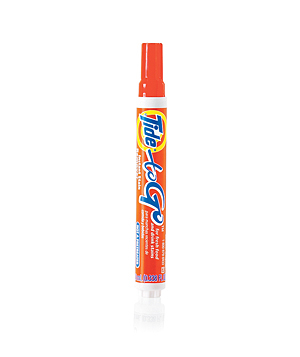 I just wanted to take a quick second to tell you about my emergency kit obsession- the Tide to go pen. I LOVE it!!! I have used it so many times at weddings, and also the other night when a friend spilled ketchup on my white shirt. This thing is amazing and everyone needs one.